November 8, 2016 April 14, 2019 - The 'Noms. 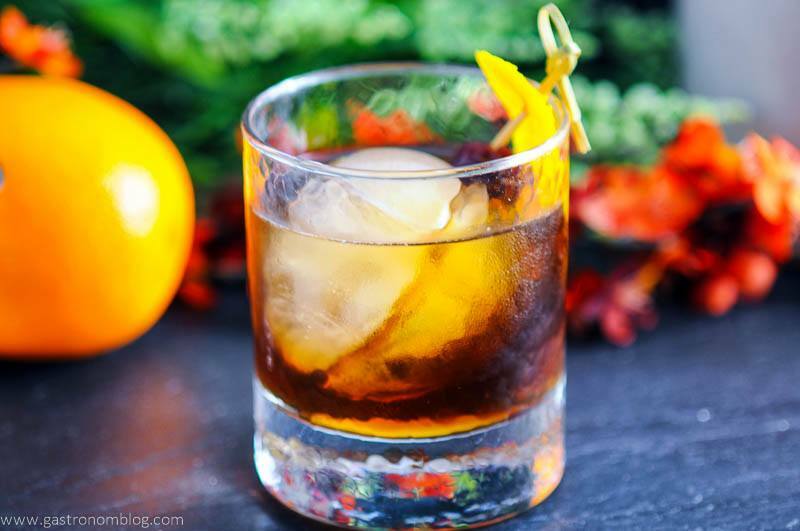 This Maple Old Fashioned Cocktail is perfect for the fall, or all winter long! A sweet version of the classic, with some nutty and baked flavors, too, for this Maple Cocktail! 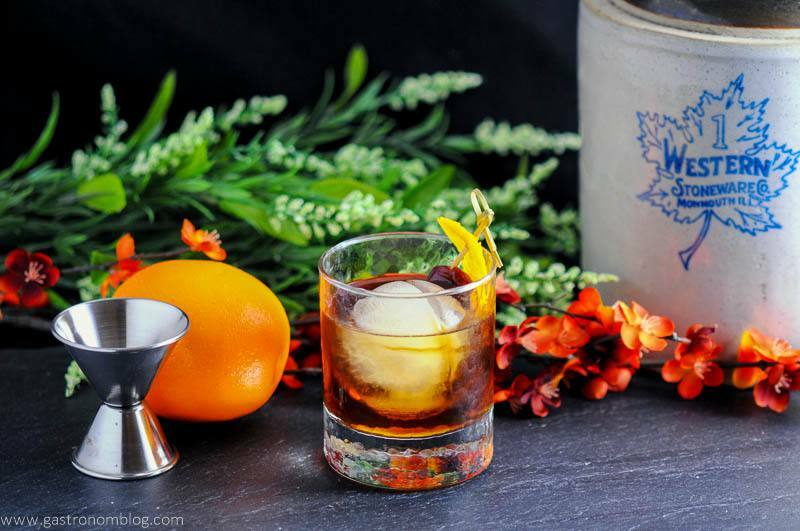 The Old Fashioned might be the most famous and original American cocktail. 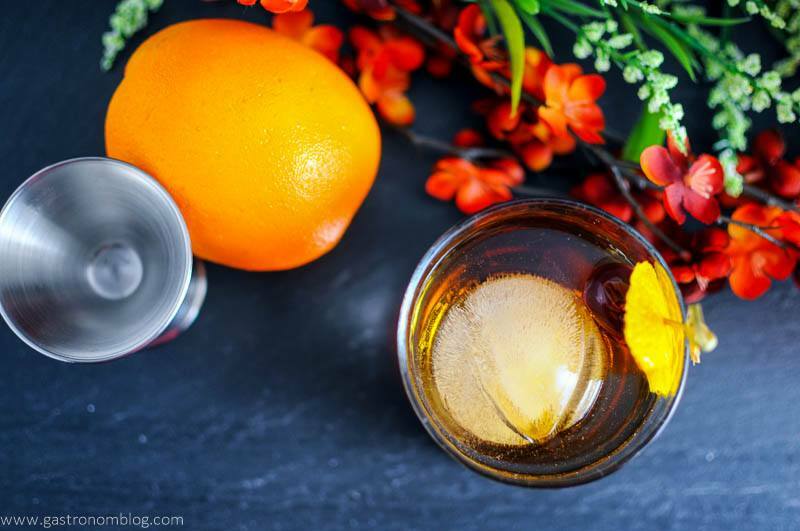 Likewise Thanksgiving was originally an American holiday so we figured serving an Old Fashioned would be a great maple cocktail to serve on Thanksgiving, too. When we sit down to plan our Thanksgiving meal, one thing we always have to plan for is a good cocktail. We usually sip on one in the hours after our big meal while we are hanging with family. We always want to serve something seasonal, so this year we are came up with the Maple Old Fashioned. 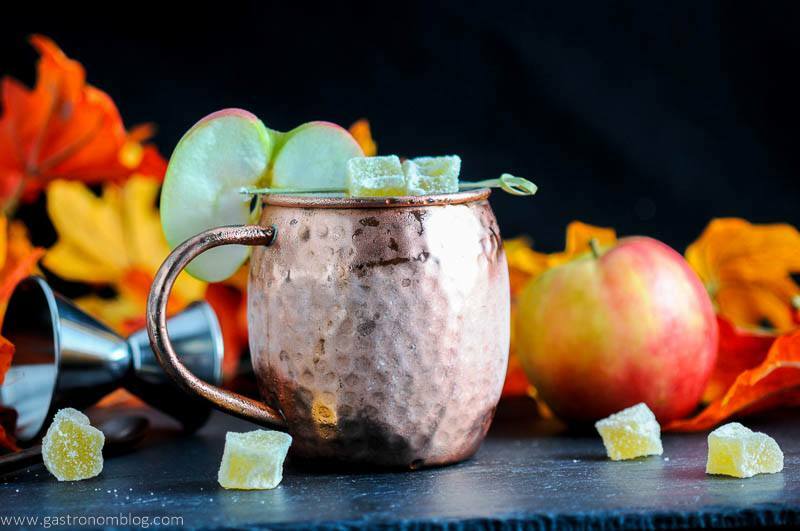 It’s a fall flavored variation of one of our favorite classic cocktails. 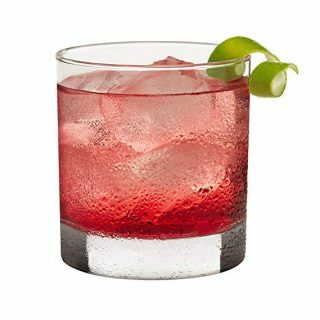 If You are Looking for a Classic Cocktail, Try These! 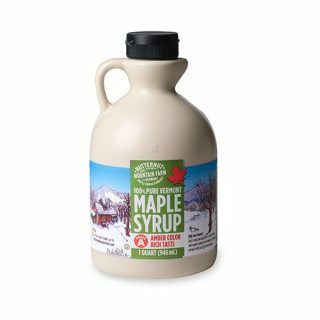 Maple syrup is one of those great fall flavors that often gets overshadowed by big fall flavors like apple or pumpkin spice. We also think maple shouldn’t be one that cocktail drinkers skip when the leaves start to fall. 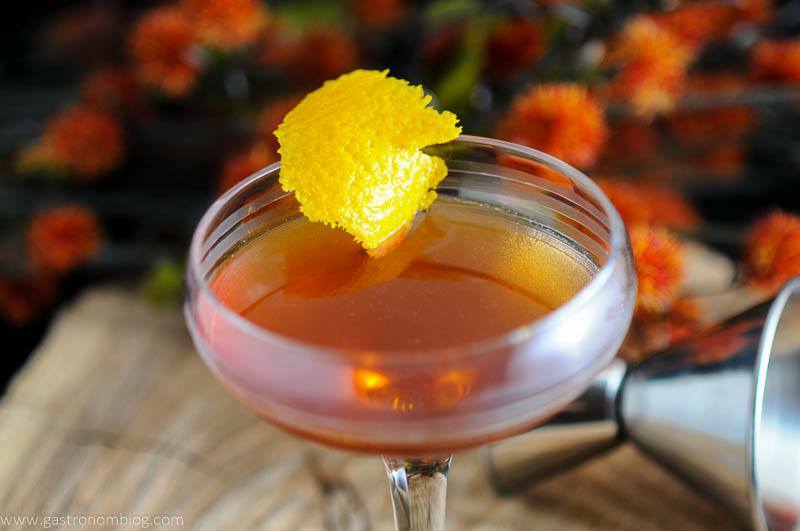 Sweet and rich, maple is great for cocktails as it can be used to add flavor while adding sweetness without diluting the drink. 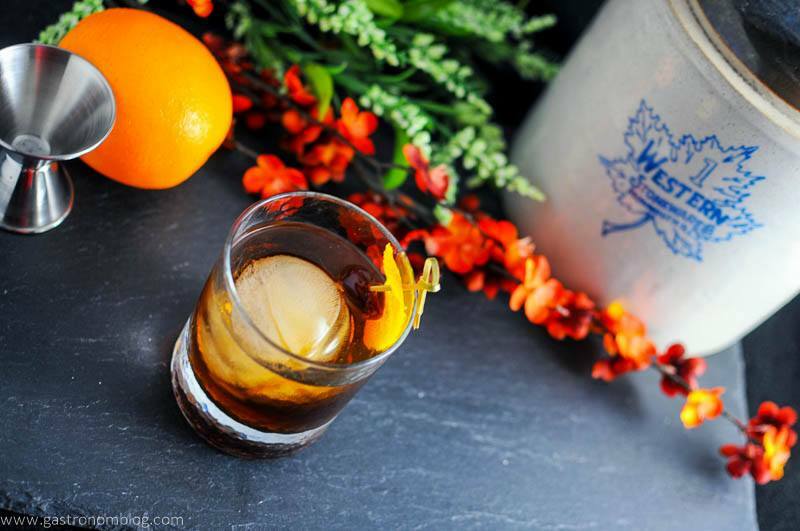 What Ingredients are Needed for the Maple Old Fashioned? Full of a roasted nutty flavor, the maple syrup works really well with the baking spices commonly found in fall dishes. 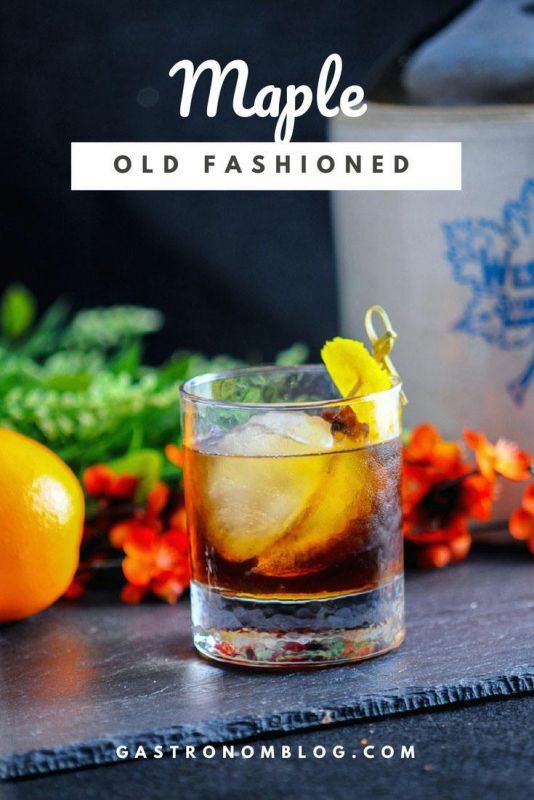 The Old Fashioned uses a uniquely American spirit, bourbon, as its base spirit. Bourbon also is a great spirit to use for fall drinks, its rich notes of vanilla and caramel working really well with fall flavors. A bit heavier than light spirits like gin, bourbon can make a drink that is smooth and sippable while spreading a nice warmth. For our Maple Old Fashioned, the bourbon is paired up with the maple syrup. Together they make a delicious combination of sweet, toasty flavors that works really well. This Maple Cocktail is a not miss. A true Old Fashioned has to have bitters, as bitters serve as the salt and pepper for a bartender. Made by infusing spices, herbs and botanicals in high proof spirits to make a complex flavor. Also, bitters can give a drink a whole new characteristic and layer of flavor that can make a drink come alive. If You Are Looking for More Bourbon Cocktails, Try These! A few dashes of bitters really pulled out the hints of spice from the bourbon while adding in a rich complex characteristic. We garnished the drink with one of our Brandied Cherries and a fresh orange peel which adds a nice perfume to each sip. We really loved the way the Maple Old Fashioned sweet and spice, richly complex and delightfully boozy, too. Also, we think it will be perfect for gathering friends and family to sip while you ponder that next piece of pie! Cheers to this maple cocktail! Check out another flavored Old Fashioned, with this Pine version! 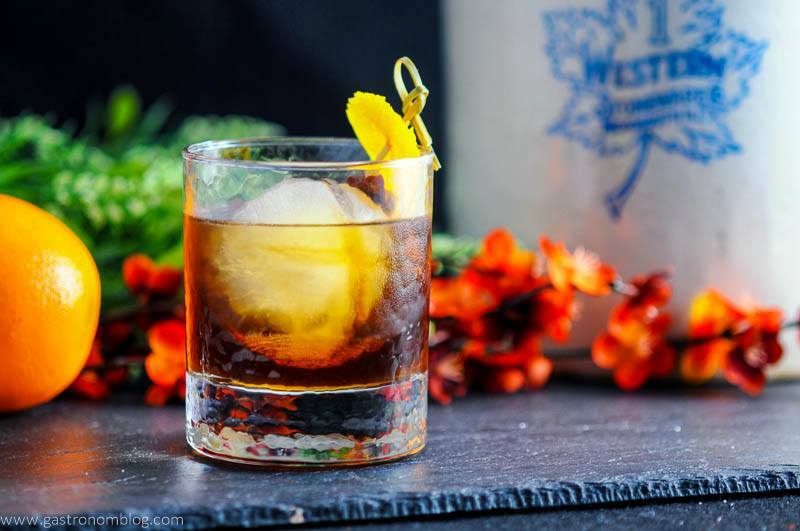 A maple version of the classic Old Fashioned cocktail. Add bitters, maple syrup and bourbon to a rocks glass. 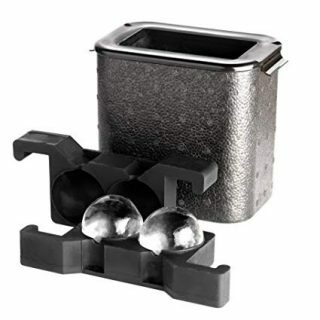 Add a large ice cube. Stir until chilled and maple syrup is fully dissolved into the bourbon. 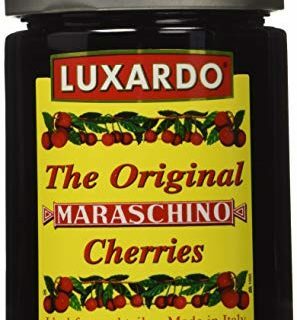 Garnish with an orange peel and brandied cherry, if desired. PIN THIS MAPLE OLD FASHIONED RECIPE FOR LATER! What a great drink! 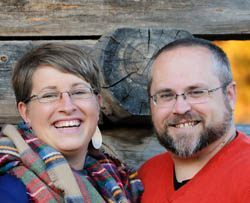 My husband and I love a good Old Fashioned! Love that you added maple to it! Thanks, it’s such a great twist! Cheers! I can’t believe I’ve never had an old fashioned, but now I totally want to try one! I’ll be pinning this so I can make it later! Thank you! You totally should! I hope you enjoy, cheers! Yum! Thank you for sharing this recipe! This sounds really good. I have never had one but need o give this a try. I think it would be perfect for thanksgiving. 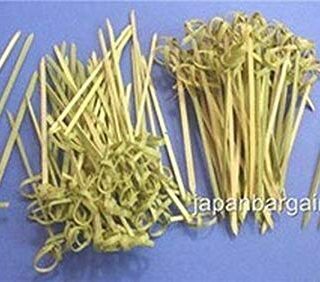 Thanks, it would be perfect for the upcoming season! Cheers! Bookmarking this one for Friendsgiving! 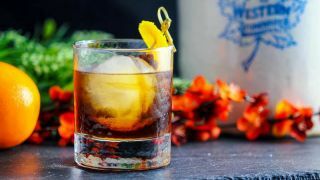 I”ve only ever sipped on old fashioneds that weren’t my own, but this recipe sounds delicious enough to convert me (I’m a gin girl!). Awesome, hope you try it out! We love gin, too, haha! Cheers! This sounds so delicious! I’ve never had one, but definitely going to try it! I’m not normally a fan of maple syrup, bit I love manhattans so can’t wait to try this! It’s a great combo, and we use the maple syrup in place of the sugar! Hope you try it out! Looks excellent, and simple enough for me to make! The orange seems like the perfect touch! This one is easy peasy! Hope you try it out! Cheers! Look at how pretty this cocktail is! It sounds good too- sweet enough for me to enjoy but not overly girly or fruity. Aw, thanks! It is not girly at all! Cheers! Thank you, hope you enjoy! Cheers! This sounds amazing and what a perfect holiday cocktail. Thanks so much, we thought it was perfect for the coming season! This looks so delicious! Great photos! Maple and bitters? Count me in, pinned. It’s a great combo! Thanks for pinning, cheers! Yum!! This looks so delicious–pinning for later! 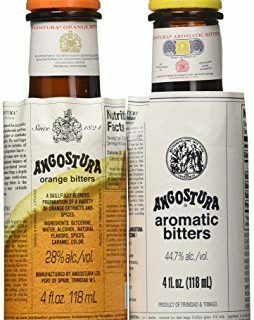 We suggest a great aromatic bitters like Angostura.